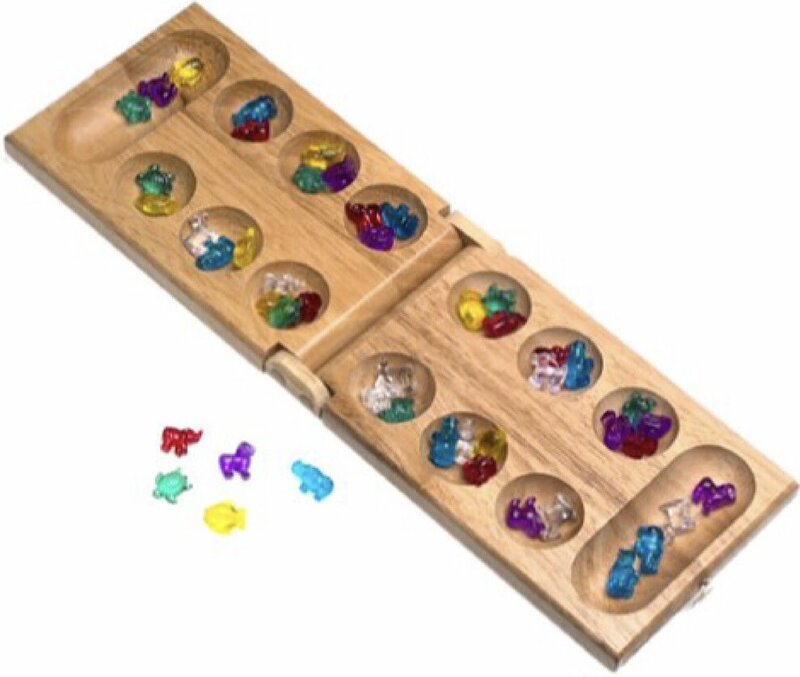 Review of “Mancala for Kids” by Pressman Toy. 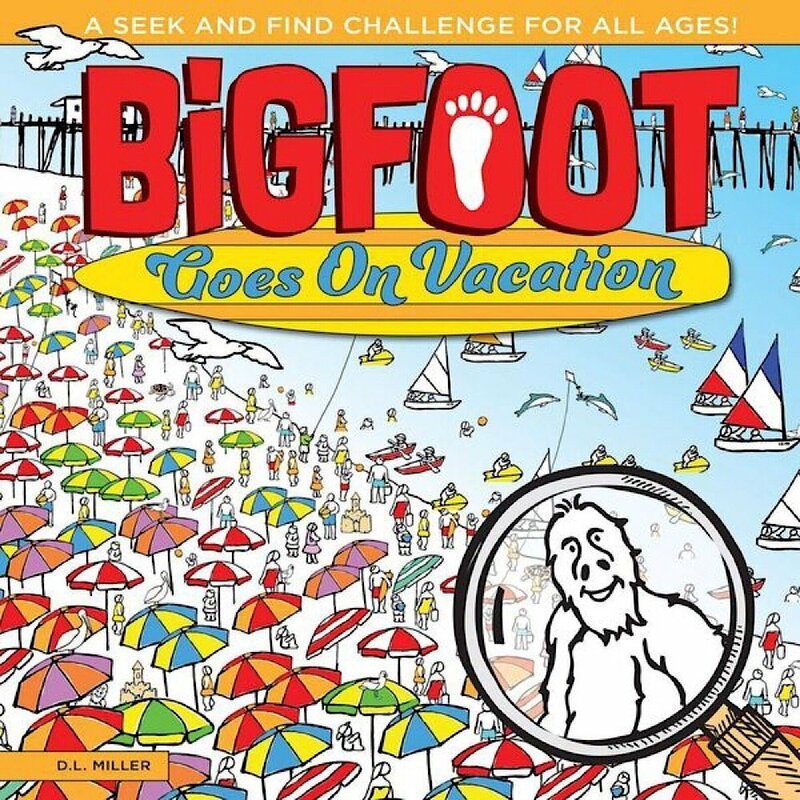 "BigFoot Seek and Find" inventor and illustrator, D. L. Miller, discusses his book series and more. 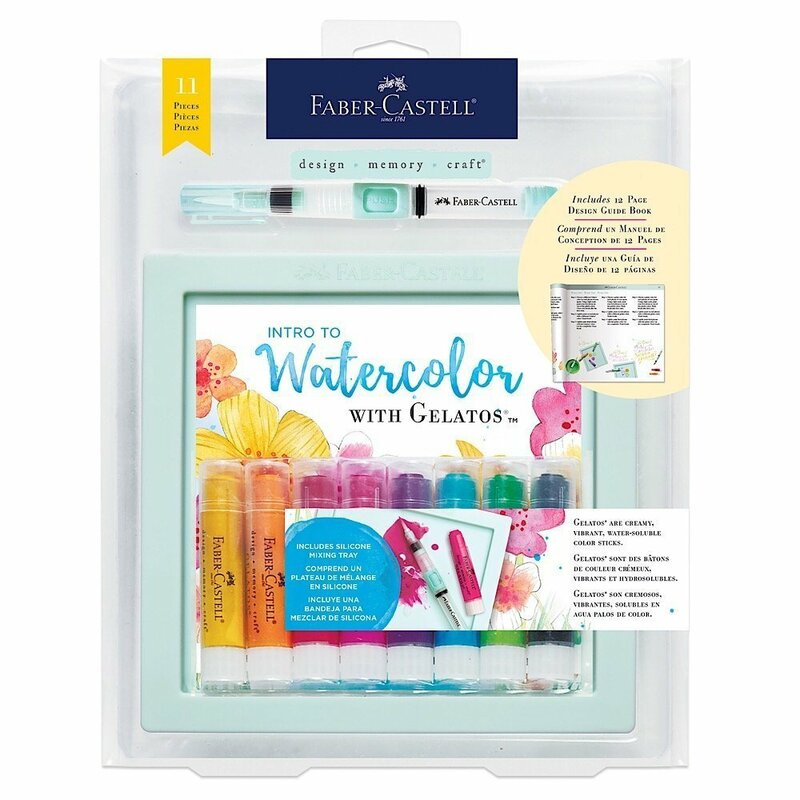 Review of the “Watercolor with Gelatos” set by Faber-Castell. 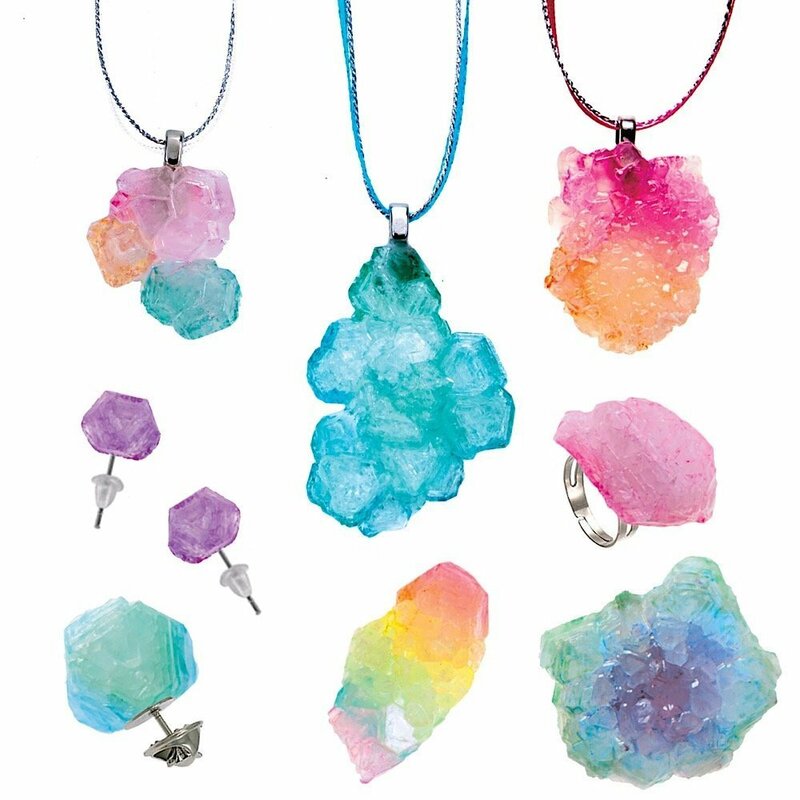 Review of “Color Your Mood Crystal Jewelry” set by Faber-Castell. 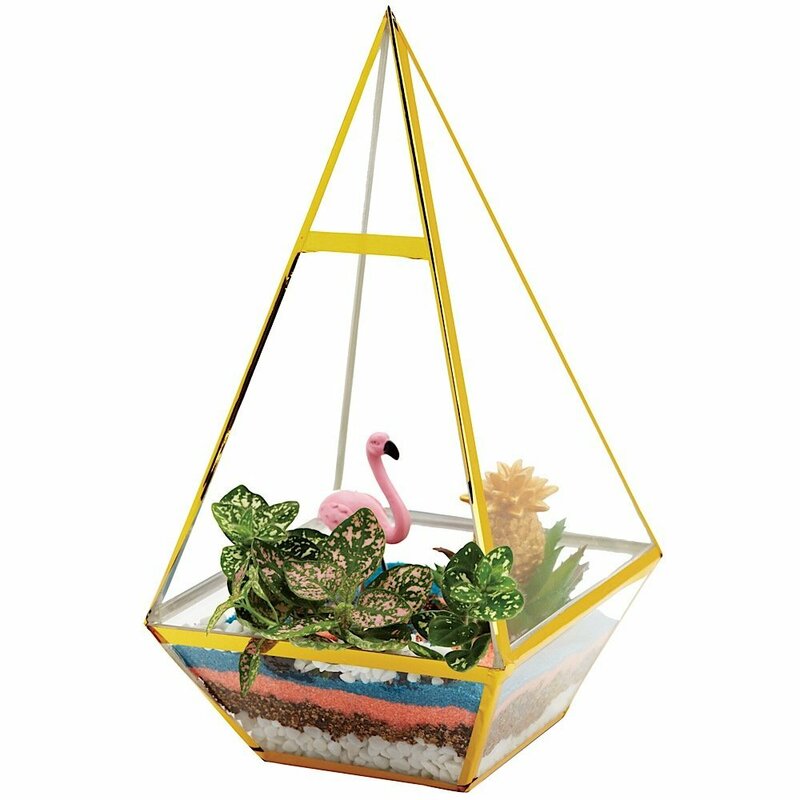 Review of the “Tropical Terrarium” and “Grow Light” by Faber-Castell.